This class is designed to help people declare their belief in Jesus. A public profession of one’s faith has been a way to demonstrate what God has been doing in our lives through Jesus. This class is accompanied with baptism, public profession or a mitveh as a means to declare our forgiveness in the life, death, burial and resurrection of Jesus. 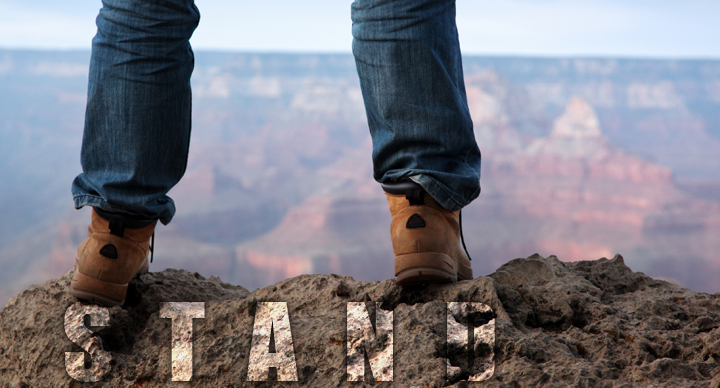 The STAND class has six sessions that walk people through a declaration of faith in Jesus. The Biblical Story [part one]: a conversation about the story of the Bible. The Confessional Story [part one]: a conversation about the stand of the historical church. Our Stories: our conversation about our connection to God through Jesus. The Church’s Story: a conversation about the story of the church. The Confessional Story [part two]: a conversation about the stand of today’s church. The Biblical Story [part two]: a conversation about studying the Bible.